After you itch your hop scratch, we will balance that out with some rich malty enjoyment. Big Horn Oktoberfest will arrive on the scene ready to provide salvation in the form of bread and toast-like malt flavor. 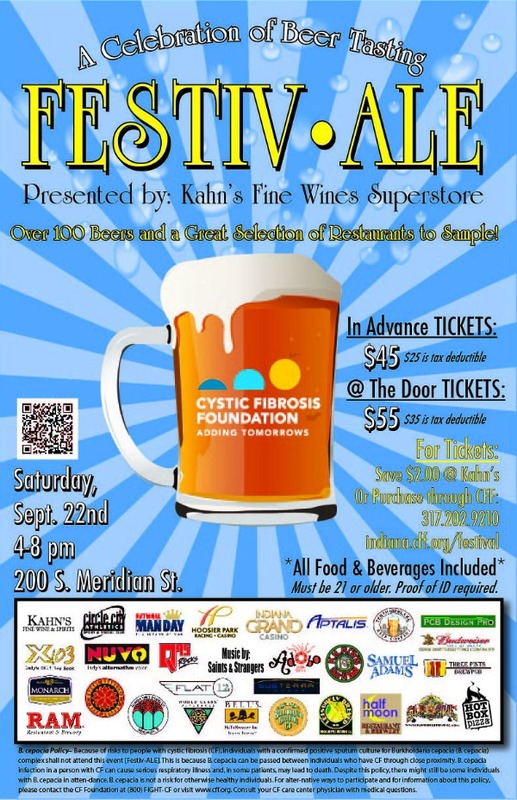 Find this first in Fishers on September 13th at 6:30 p.m. Prost! Thr3e Wise Men is now serving its newest seasonal, Antonius 1742 Oktoberfest. Come on by and enjoy a pint of this great fall beer on Wednesday’s for only $3! Trivia Night at Sahm’s, September 11, 8pm join us at 65th and Keystone to test your ‘Trivia Chops’ against some stiff competition! 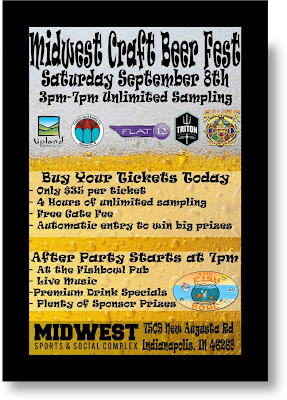 Clustertruck at Triton Brewing September 19, 5-9pm join 7-8 of your favorite food trucks for our 5th #Clustertruck events at Triton Brewing Company. We are moving on to our 4th week of trivia, and we will be hosting Triton Brewery. Mike and crew come with a well prepared team, not only with beer, but also in trivial knowledge. They have won and place in the top 5 both times being here, which says more than most of the teams who show up every week! All Triton pints will be $4 and we hope to have a few good seasonals for everyone to try. 3rd Thursday, our monthly Beer Dinner, will be September 20th from 6:30-8pm with only 30 tickets available. We will have courses from various chefs through the Sahm's company, and will feature beer from Bier Brewery presented by Corbin and Darren. This will be the first time we hold this event, so people who enjoy criticism and personal input are asked to come and join us! We want all the help we can get making this event a well rounded, affordable, and great time. Tickets are on sale all month, but when they are out, they are out. Scotty’s Brewhouse Bloomington is now pouring House of Shandy Curious Traveler! Come visit us on Tuesday and get a 48oz Pitcher of this very amazing beer for only $6! Scotty’s Lakehouse is now serving Thr3e Wise Men Hubbard & Cravens Porter! Stop by on Thursday and get a 24oz. mug of this very tasty beer for only $4! Greekfest 2012 is this weekend - Friday, September 7, 4 - 11 p.m. and Saturday, September 8, noon - 11 p.m.
GreekFest 2012 features wines of exceptional quality this year that were chosen based on how well they pair with our menu, and how they simply stand alone as refined and delicious. The wines also reflect traditional Greek wine heritage. One of those selections, St. John Commandaria, is said to be the oldest continuously produced wine in the world...and it's amazing. 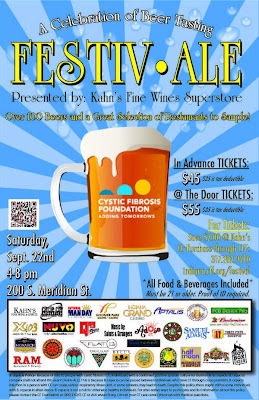 Please check out our full menu and wine list at www.IndyGreekFest.org. 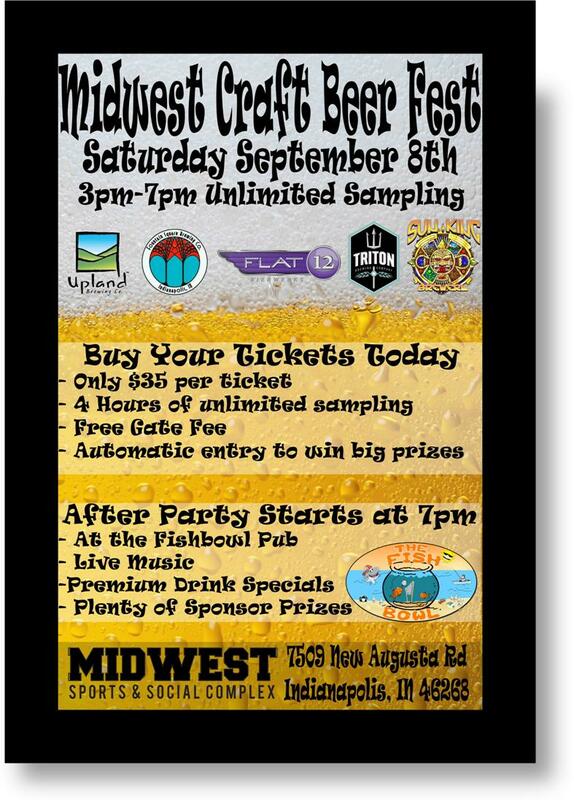 We will also be serving a selection of Sun King beers - Yum! We'll see you all at GreekFest 2012 this weekend to enjoy not only live Greek music, traditional dancing, Church tours, but the fresh and authentic Greek foods that represent our Greek heritage.